For more information or to list your boat for sale. - I can’t say enough good things, I’d encourage anyone to utilize the marina. You just can’t have my spot. - We get a houseboat every year and have for the past 18+years! - We’ve been slip renters at Lithia Springs Marina for 6 years and loved every minute of it. seeking an affordable lake experience on beautiful Lake Shelbyville, IL. 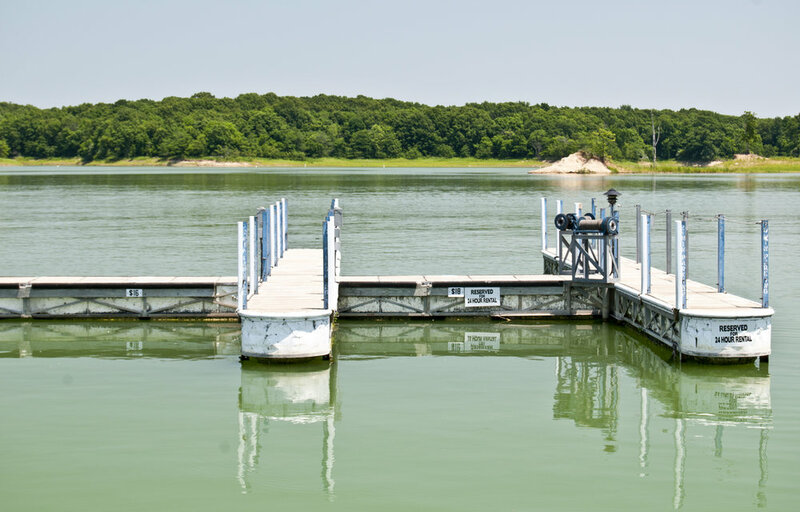 Lake Shelbyville is the quintessential "laker's lake" with more than 172 miles of pristine shoreline on 11,000 acres of coves, beaches and islands. We have fishing boats, runabouts pontoons, deck boats, cruisers, cuddys, sailboats, houseboats and trailers for sale. Ready to take the next step? Book your boat. Fill the cooler. Make a music playlist. IF YOU ARE SKING OR TUBING A NEW LAW REQUIRES THAT A BRIGHT OR BRILLIANT ORANGE FLAG BE DISPLAYED AT THE HIGHEST POINT OF THE AREA SURROUNDING THE BOAT'S HELM, WHILE THE PERSON OR PERSONS BEING TOWED DEPART THE BOAT UNTIL REENTRY INTO THE BOAT WHEN THE ACTIVITY HAS CEASED. These orange flags with suction cups are available at the Ship's Store. Get yours before the 4th of July! TEXT LAKEALERT TO 888-777 FOR PUBLIC SAFETY MESSAGES!